With more than 30 years’ expertise in commercial flooring, our expert team can specify the right choice of flooring for your business from our diverse range of carpet tiles and vinyl flooring, specified from leading UK manufacturers. 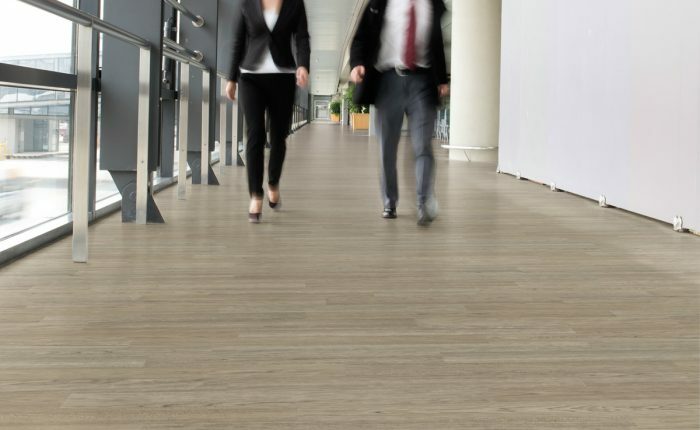 We work closely with architects and builders to offer our years of practical contract flooring experience in the supply of workplace flooring from brands that you can trust. 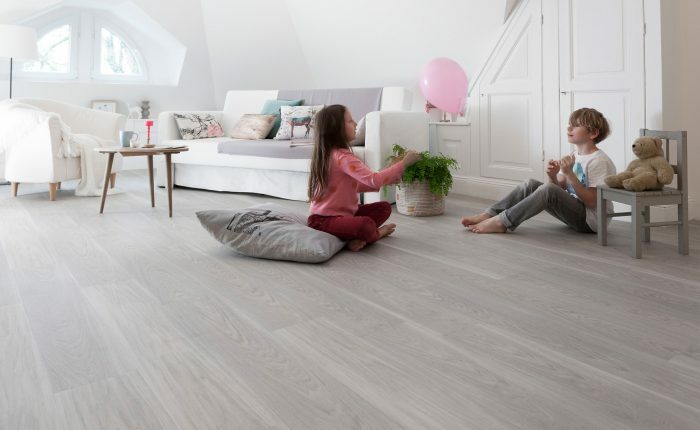 At alGEK, we help our clients stretch their imagination to specify commercial flooring that’s not only practical and durable, but design-led and on-brand. 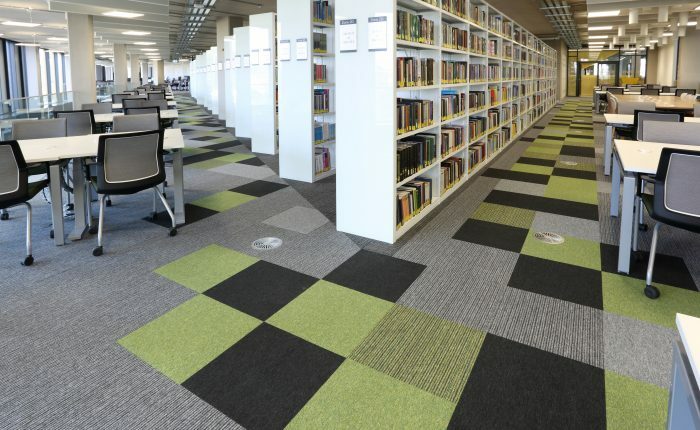 Over the years, we’re proud to have built strong working relationships with highly reputable carpet tiling and vinyl manufacturers that provide commercial grade flooring time and again, suitable for even the most heavy-duty applications. We also specialise in the supply and installation of commercial flooring for public and professional sports facilities, ranging from multi-use sports pitches and pitch surrounds or walkways through to changing areas and large-scale car parks. Many of our clients also turn to us for alternatives to ceramic tiles and paint to provide the perfect sealed finish in commercial areas requiring impeccable levels of hygiene. 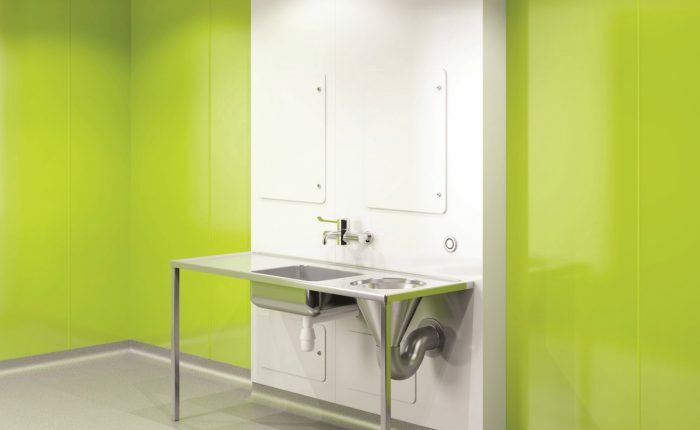 Our commercial grade wall cladding offers a highly professional finish, requiring low-level maintenance and cleaning in the months and years to come; perfect for commercial kitchens, toilets and shower facilities, store rooms and many other areas.